Norwood, MA, July 30, 2013 – Brenne Estate Cask, an elegant French Single Malt whisky made seed-to-spirit in the heart of Cognac, France (click here to read the Boozedancing review), has appointed Classic Imports–a wholly owned subsidiary of Martignetti Companies–as its exclusive importer for the United States. This limited-edition whisky is twice distilled in a copper alembic still from barley grown organically in the chalky-rich soil of the Fins Bois region. The spirit is aged in both new French Limousin oak barrels and ex-Cognac casks before being bottled at 40% ABV in single barrel releases averaging 7 years. This creates an exquisite fruit-forward and creamy dram of single malt. 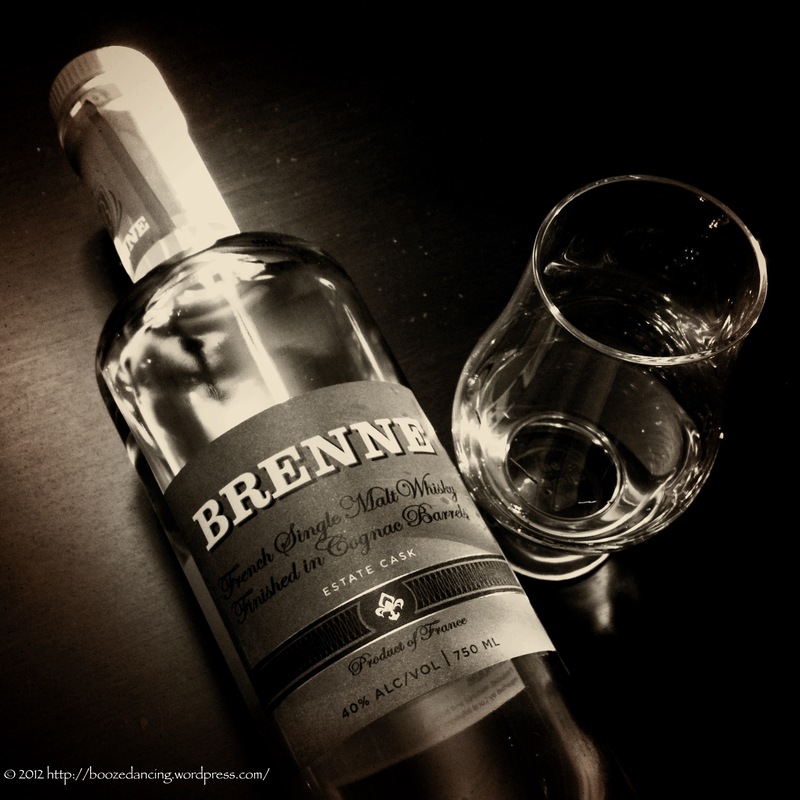 “Since the US launch of Brenne Estate Cask on October 1, 2012, we have received an overwhelmingly positive response from consumers around the country. This partnership between Brenne and Classic Imports will strengthen our ability to reach more Brenne-thirsty fans while continuing to build the momentum in our existing markets. We truly believe that Classic Imports is the perfect partner to take Brenne to the next level and are looking forward to a very long and successful partnership,” remarked Allison Patel, President of Local Infusions and Founder of Brenne Whisky. As a distributor locally and an importer nationally, Classic has the unique ability to quickly expand the reach for brands, such as Brenne, from its current regional base to full national distribution. VOORHEES, NJ – On Friday, August 9 at 4 p.m., Iron Hill Brewery & Restaurant founders Kevin Finn and Mark Edelson will celebrate the opening of their second New Jersey location at Voorhees Town Center (13107 Town Center Boulevard, 856.545.9009) with a festive toast. Mayor Michael R. Mignogna, along with the Iron Hill owners, will come together for a ceremonial “First Pour” from the beer taps. The restaurant, Iron Hill’s tenth location, will officially open to the public at 5 p.m.
“We are thrilled to open our newest location in Voorhees and to join this great group of restaurants and retail shops,” says Finn, who along with co-owners Edelson and Kevin Davies, established the group of first-rate restaurants in 1996. Iron Hill’s other locations include: West Chester, Media, Lancaster, North Wales, Phoenixville and Chestnut Hill, PA; Newark and Wilmington, DE; and Maple Shade, NJ. In what has become a long-standing Iron Hill tradition, the restaurant will offer seasonally changing new American dishes by Executive Chef Scot Seher that go beyond typical brewpub standards. Available for lunch and dinner, seven days a week, the menu will include soups, sandwiches, made from scratch pizzas, salads and entrées, and cover a variety of cuisines from ethnic to hearty comfort foods. Through large plate glass windows that separate the restaurant from the brewery, beer enthusiasts will be able to watch the brewing process by Head Brewer Kevin Walter. Guests will enjoy Iron Hill’s six house beers, monthly beer releases and selections from Bottled Reserves, the brewery’s most award-winning beers from over the years that have been bottled to enjoy in the restaurant or to take home. 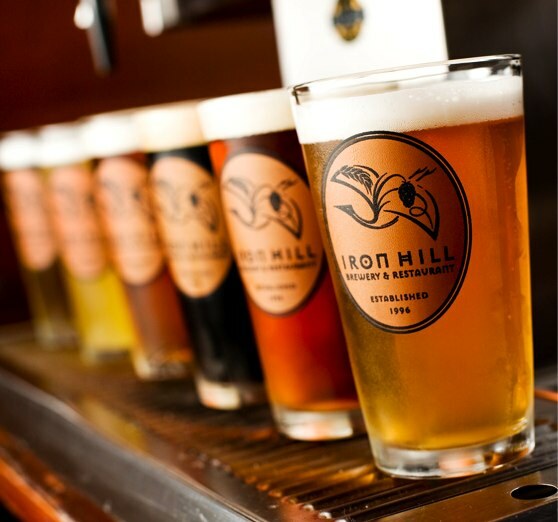 For more information about Iron Hill, please visit their Web site: www.ironhillbrewery.com, follow them on Twitter @IronHillVH. 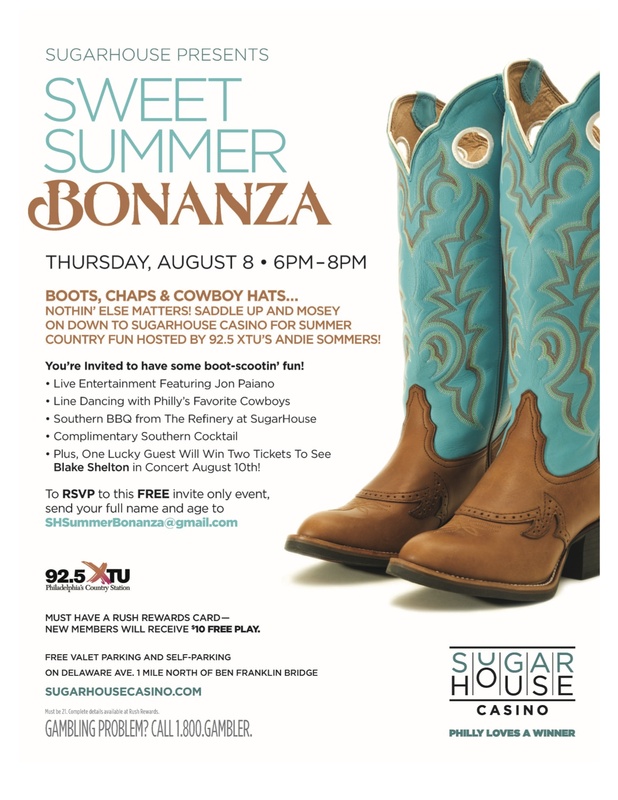 WHEN: Friday, August 9 at 4 p.m. – will open to the public at 5 p.m.
REPORTERS, PHOTOGRAPHERS AND CAMERA CREWS ARE WELCOME! Any word on an MSRP on the Brenne?